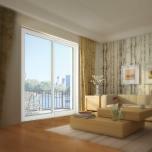 A Willmar vinyl sliding patio door is the ideal accompaniment to a contemporary home. 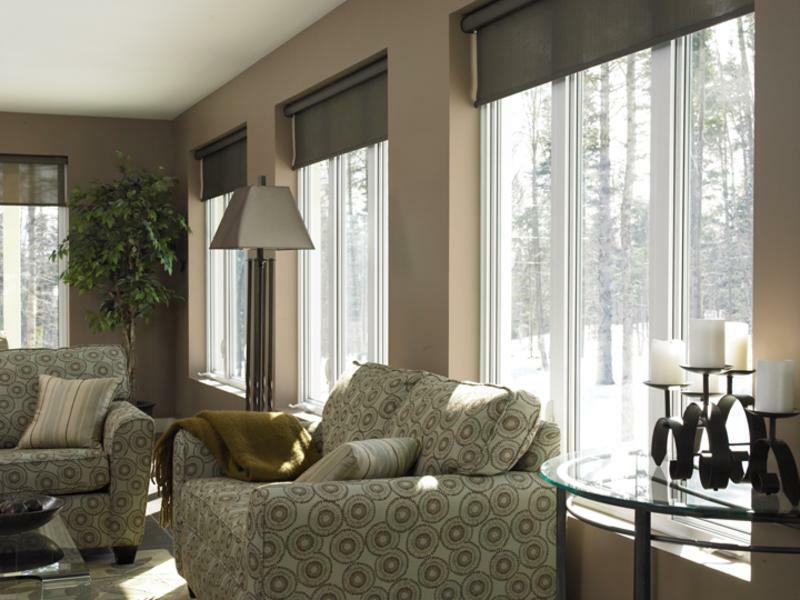 With a stylish design and superior glass insulating options, JELD-WEN offers superior comfort and energy savings in an attractive package. 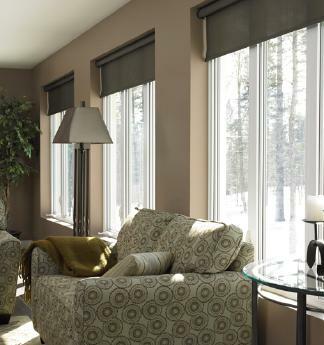 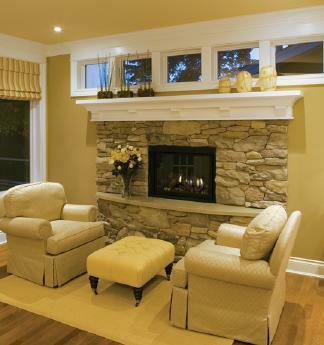 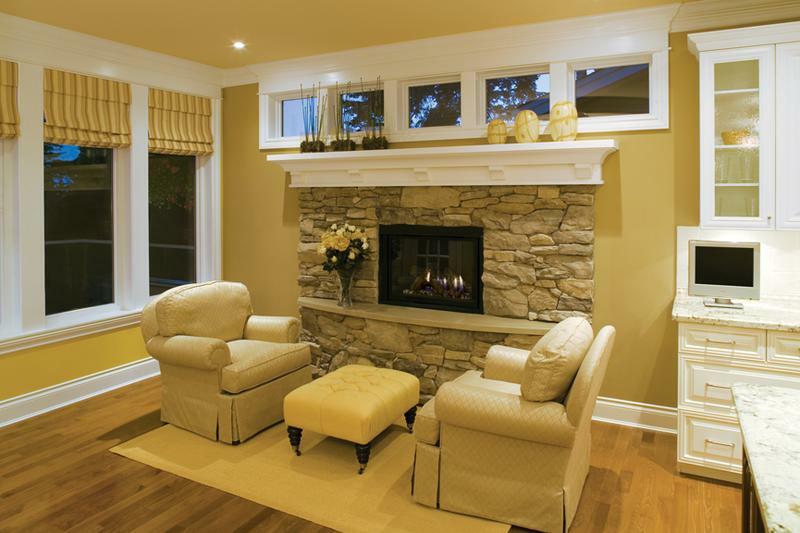 Regardless of the climate you live in, your windows should provide season-round comfort. 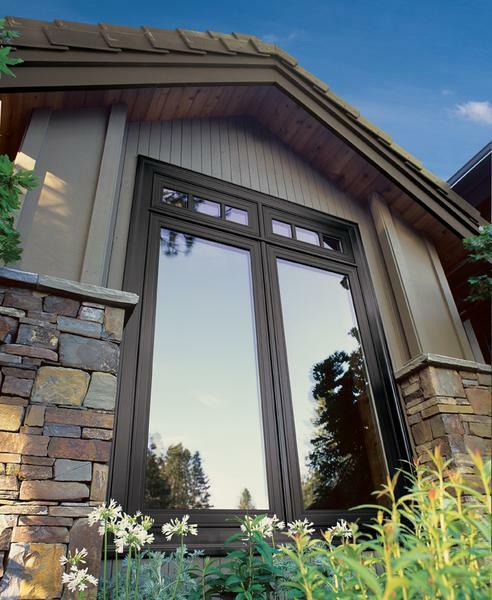 DF vinyl windows offer energy efficiency and a stylish array of design options, so you can enjoy endless natural light without having to worry about sacrificing performance. 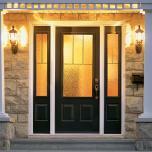 DF steel entry doors are designed to add curb appeal while ensuring your home is safe and sound. 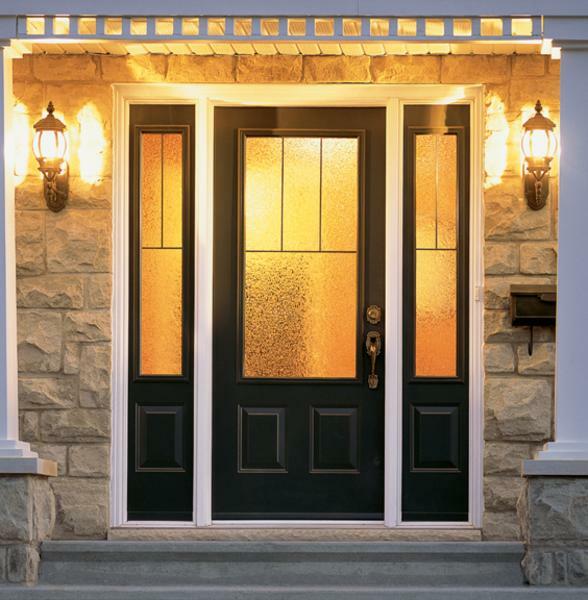 Add transoms, decorative glass and custom grille patterns for an entrance system that is as eye-catching as it is sturdy and secure. Willmar entry doors are built tough to provide durability and comfort for your home. 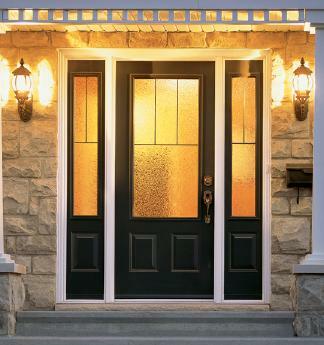 Style up with a decorative glass insert, choosing from a variety of grille patterns, glass opacities and door insert configurations. 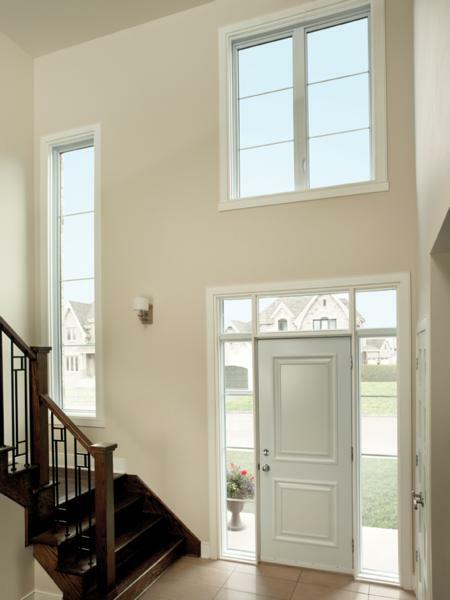 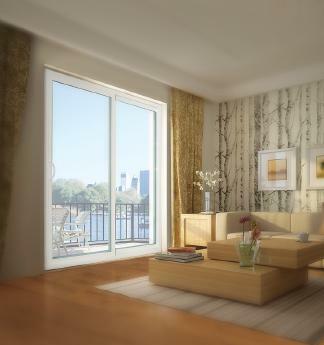 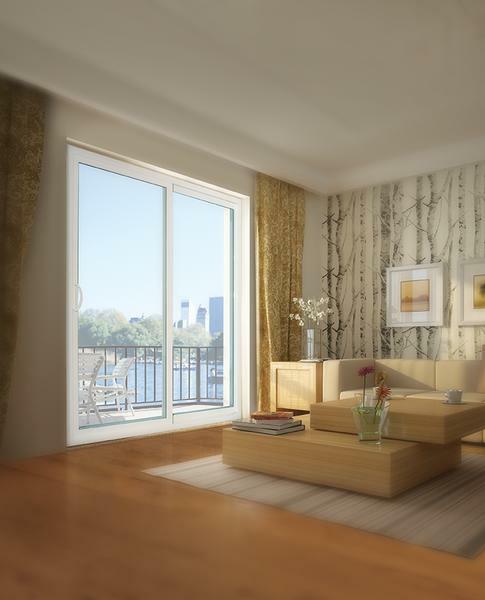 Hybrid casement windows are a truly innovative product. 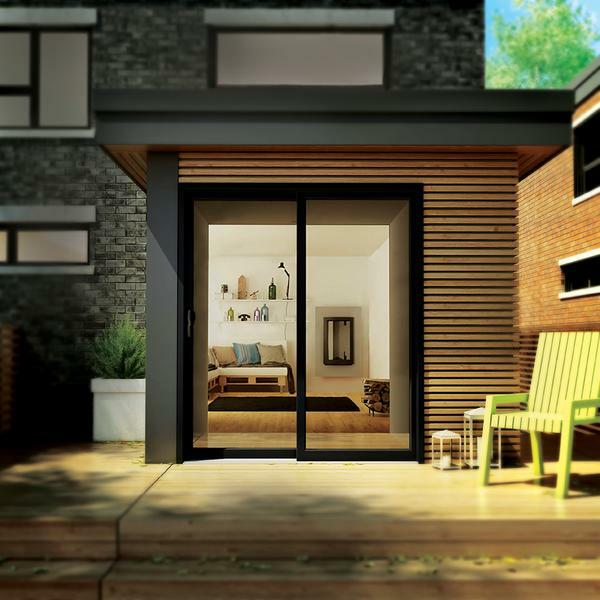 Combining the performance and easy maintenance of DF vinyl with an aluminum-clad exterior for increased durability and a modern aesthetic proven to catch the eye and captivate the imagination. 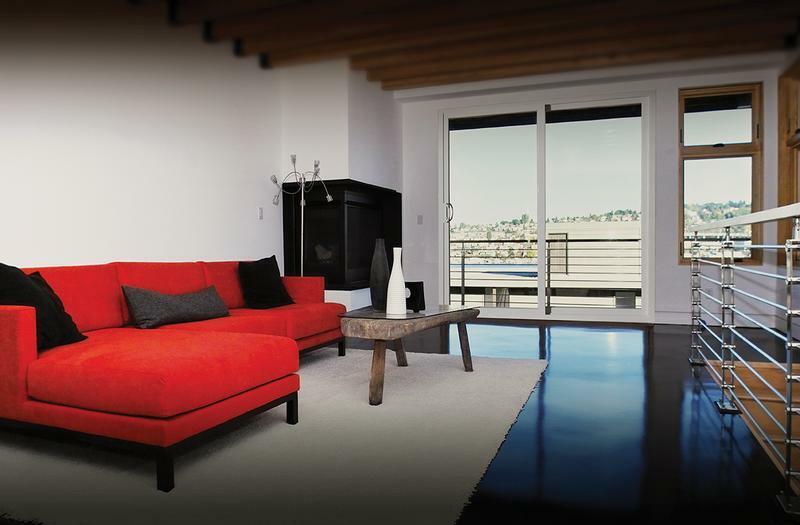 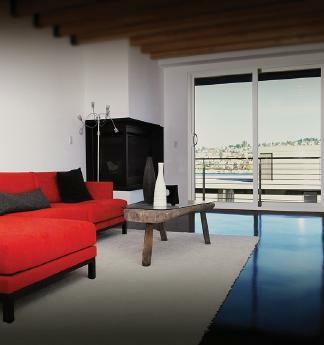 The Versa (United) steel entry door offers security and stability without sacrificing the need for modern design. 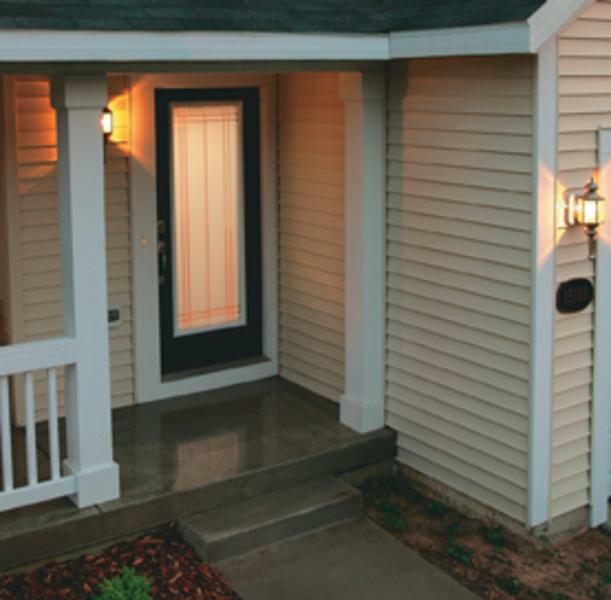 Choose from a variety of door panel styles and transom and sidelite configuration options to create an entry becoming of your home. 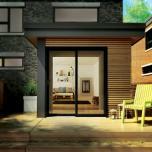 The Versa (United) vinyl sliding patio door opens up the home by providing a space-efficient opening to the outdoors. 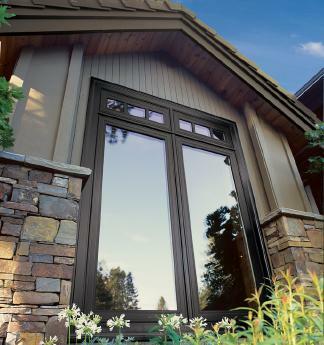 With thoughtful design and flexible glass insulating options, JELD-WEN provides performance, comfort and style all in one. 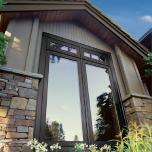 The hybrid sliding patio door combines vinyl and aluminum for an extra layer of weather resistance and durability. 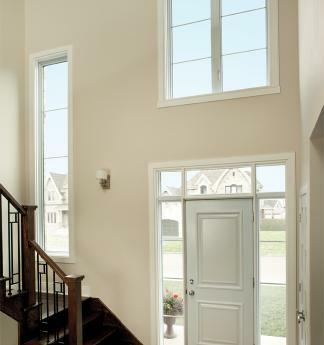 Equipped with high-performing glass and an aesthetically modern hybrid frame, this patio door is truly the best of both worlds.